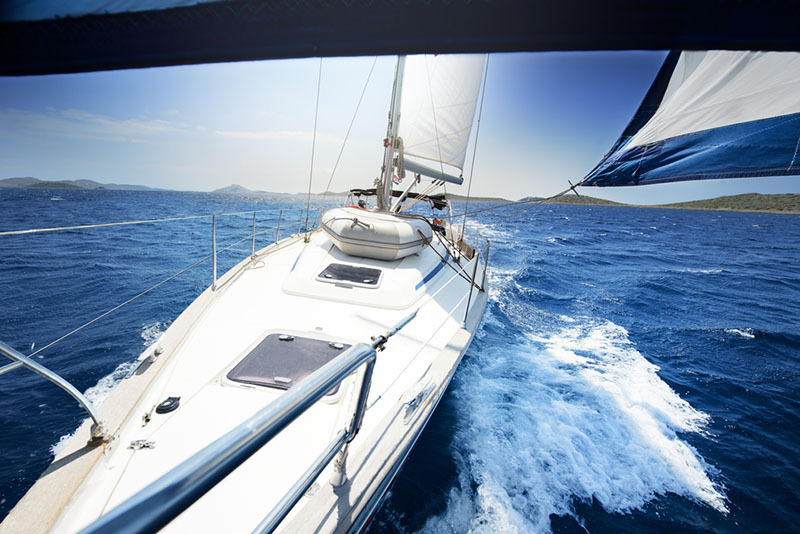 Documenting your boat is an important part of the buying process, and documentation can be essential if you are taking out a mortgage in order to make the purchase. If you have been looking at the US Coast Guard website, then you may already have realized that it is not possible to submit your application through their portal. This means that most people resort to applying in paper, sending their USCG documentation forms back and forth through the postal system. This can be a bad idea for two reasons, that paperwork can be lost en route to submission, and secondly that your application may be refused, costing you more money. Most boat owners quickly realize that submitting your paperwork by mail can take a lot of effort. Firstly, you will have to obtain all of the relevant pieces of paper for documentation. 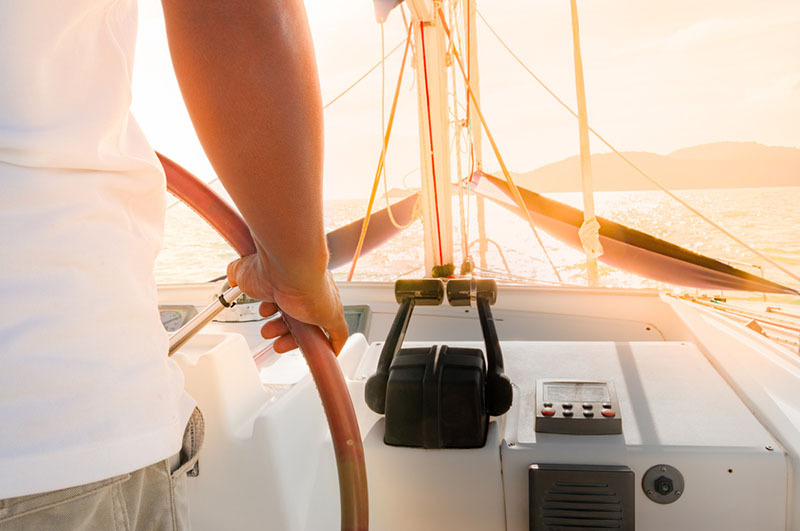 This includes being able to demonstrate that you own the boat in question, that the boat has been purchased by you legally (if second-hand), and that you are a registered US citizen. All of this documentation must be assembled before you can submit your form to the USCG. If you have any doubts about the paperwork you have assembled, or need more help with the forms you are submitting, then a third party website such as Vessel Documentation Online could be the best solution to your needs. We can provide you with all of the information you need to correctly fill in your forms, and can also help you with checking and editing your application to ensure that you get the best results possible. Submitting to the USCG can also be done by our team once the application is truly ready, so that you don’t have to bother with the physical submission of your paperwork. Delivering your USCG documentation forms through the Internet is the easiest way to make sure that you get a quick reply. With our help, you can also ensure that the work you submit is correct first time, so you don’t have to worry about repeated fees for rejected paperwork. With our help, you can document your vessel quickly and easily, so that you can be out on the waters in a very short time. To start the process today, call us on 1-800-535-8570 now.